So as promised, this article is a continuation from last week in which we discussed crossbows for handicapped or disabled hunters. This week we will focus in on how to get you and your weapon shooting efficiently and accurately with consistency. Everyone ready? w00t...let's go! 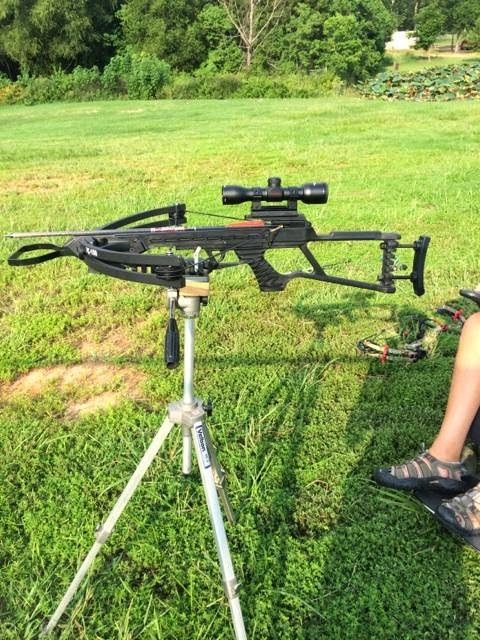 First, if you are someone who has difficulty holding a gun or bow, you are going to need some type of shooting platform that you are comfortable with. If you are going to shoot recreational, this can be a saw-horse or anything like it that will enable you to handle the weapon effectively. If you are going to hunt however, you are going to need something that will be small enough for a ground blind. 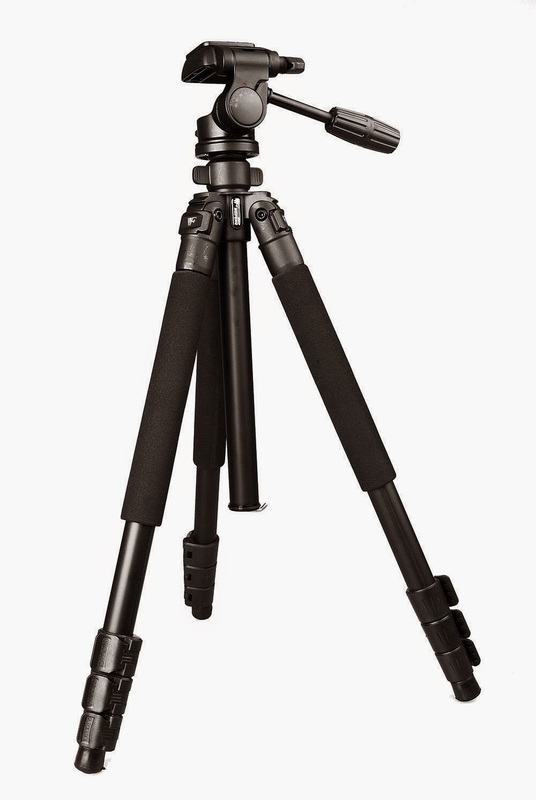 Say hello to the old photographer's tripod! I got mine from a pro photographer who had upgraded all of his gear and had several old ones lying around. He gave it to me for free...suh-weeeet! These tripods are awesome platforms for weapons because they have a swivel ball head at the top which will give you some flexibility when putting the sites on a moving animal. A friend modified it for me by placing a block of wood and attaching a U-Hook to rest the gun or crossbow on. As blind luck would have it, my Barnett RC-150 has a vented forearm stock design that rests perfectly on the U-Hook. Additionally, it balances perfectly from front to rear, so I don't have to spend a lot of energy just holding the bow on the tripod. My recommendation is that you play and tweak until you find your perfect solution. If anyone has designed something, let me know. I would be happy to test it and write an article on it. All right. You have your crossbow and a platform. So, how do I become accurate? Let's start with the correct form. Shooting in general is a game of doing the exact same things again and again and making minute changes when you make mistakes. Regardless if it is a bow, crossbow or rifle, these concepts remain true. 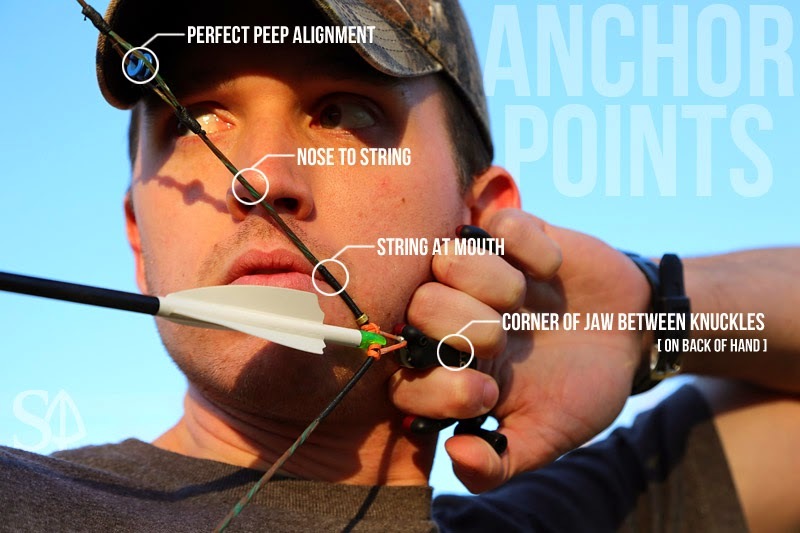 The picture to the right is from the site SoleAdventure.com and is an excellent example of a key concept in archery - Anchor Points. On a crossbow with a scope, you should hold it the same, touch the stock with your cheek at the exact same point, and be looking with the same angle in the scope each time you shoot. Because weapons are rarely accurate straight out of the box, using anchor points will allow you discover how and why your weapon is shooting inaccurately so that you can make the proper adjustments. Once you know where it is missing consistently, you can zero it in as they say. Ok, so we have our anchor points and are consistently missing the target in the same spot now what? Sighting your crossbow in is exciting because you begin to see the immediate results as you make the adjustments. Begin at a distance of only about 10 yards to get your elevation (up/down) and windage (left/right) correct. 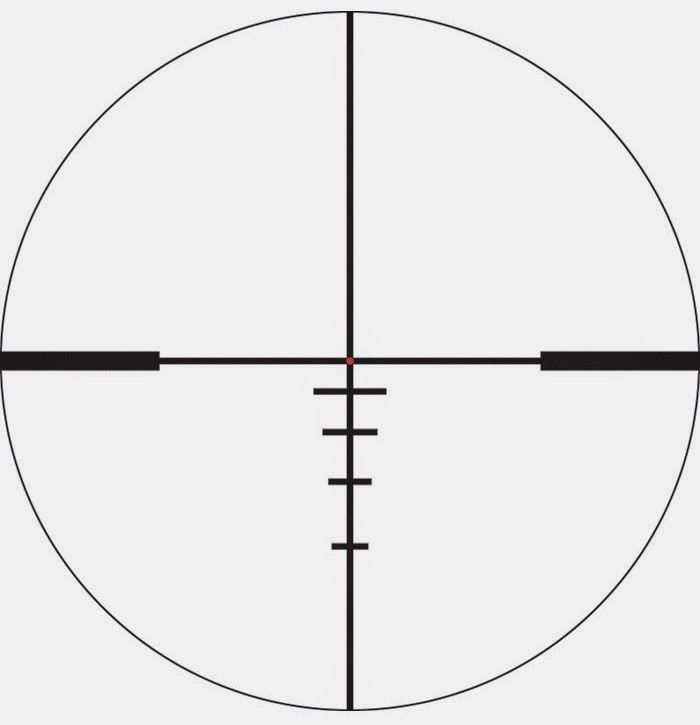 By adjusting these knobs on the side and top of the scope it moves the cross hairs to correct the miss you have been experiencing at first. The dial on the right side of the scope is windage. It is important to get this one dialed in first. You don't want to miss the tartget completely and kill the neighborhood squirrel. Make a shot or two for consistency and then make some adjustments and repeat until the target you are aiming at is in line and not left or right. Once you've got your windage, begin working on elevation which is the top dial on the scope. A typical 4x30 crossbow scope is meant to be dialed in at about 20-25 yards, meaning that the main cross hairs is spot on at that distance. 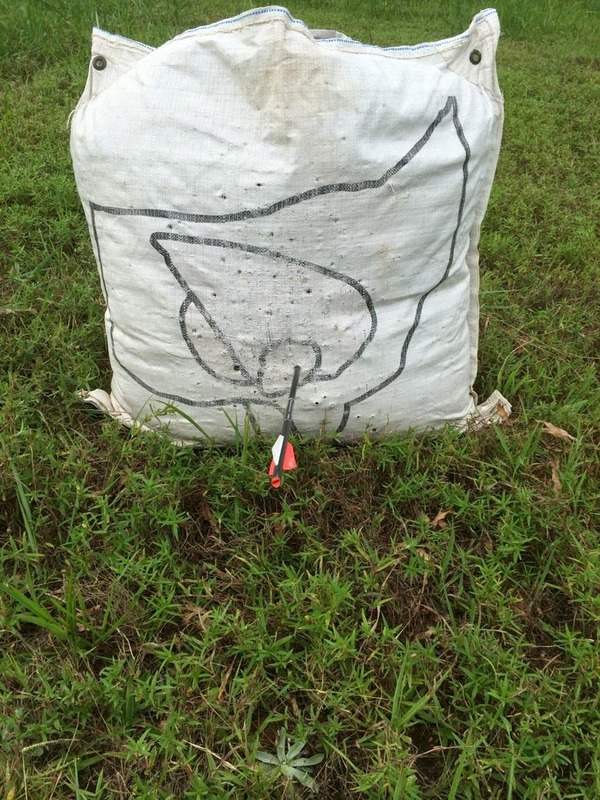 Again, make several shots and then adjust until you are right on at 20 yards in a nice tight grouping. Now you are all set, and the real fun can begin. 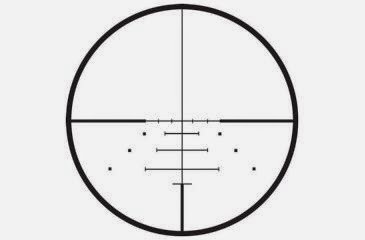 Looking at the reticle, not rectal (pronunciation is very key - LOL), picture at the right you see the main cross hairs with additional lines below it. 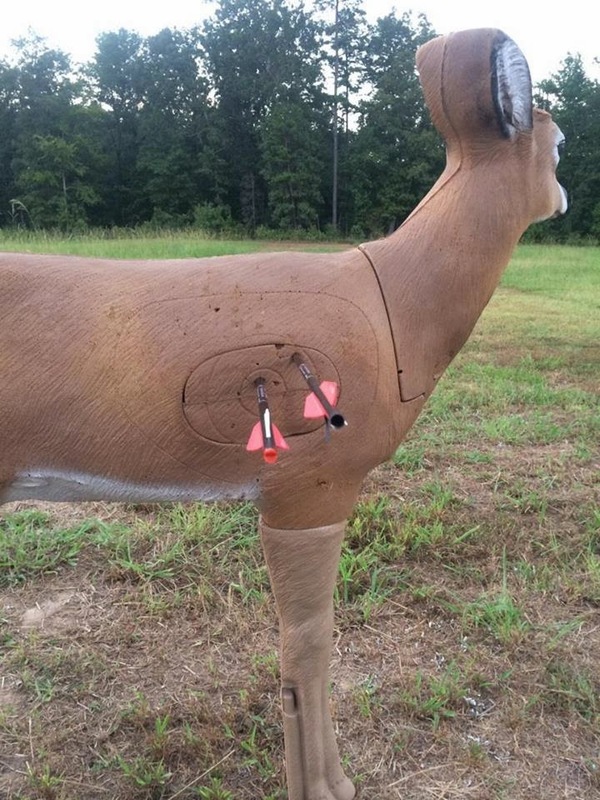 You know the main cross hair is set for 20 yards, so now you can begin moving your target further out until you know what yardage each reticle line consistently shoots at maintaining the same anchor points you have been using. When you get these mastered, you then should play a game where the target is placed at random, unknown distances. This will make you have to guess which reticle like is the best to make an accurate shot. 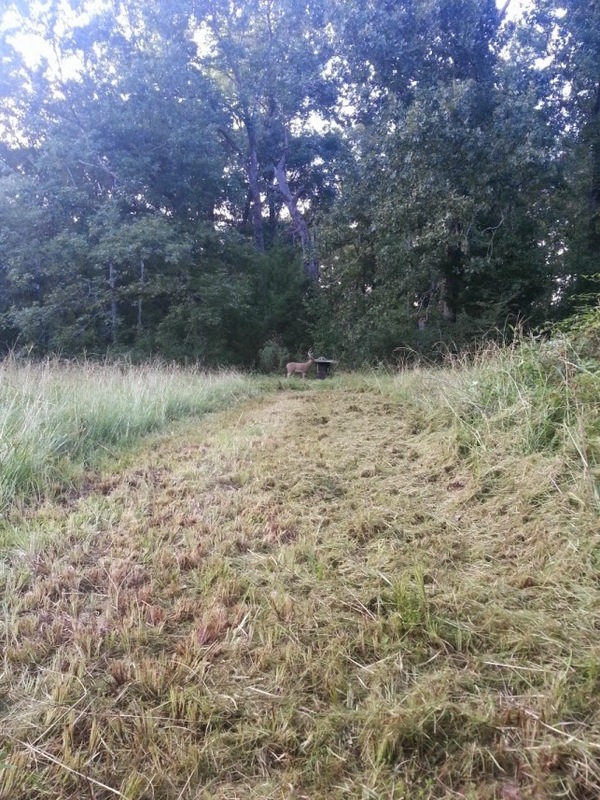 This is as close to hunting as you are going to get before going out and aiming at a real live deer or hog so make it challenging. Any last minute tidbits? Yep! For those of you in a powered wheelchair that has the ability to elevate up and down be sure to shoot with your chair always at its bottom most position. I experienced a sudden problem with inaccuracies because my chair was slightly elevated one day. I was shooting everything very low on the target where I had been spot on just minutes before. After discovering the issue, I bottomed my chair out. I began shooting flawlessly again. The difference of being elevated had caused my eye to look through the scope at a different angle than I had been. Those anchor points are very important. Lastly, shoot a lot. Shoot at targets on different type of terrains - uphill, downhill, side-hill. Every shot has minor differences. If you haven't experienced it, you are more likely to miss when the critical moment comes. 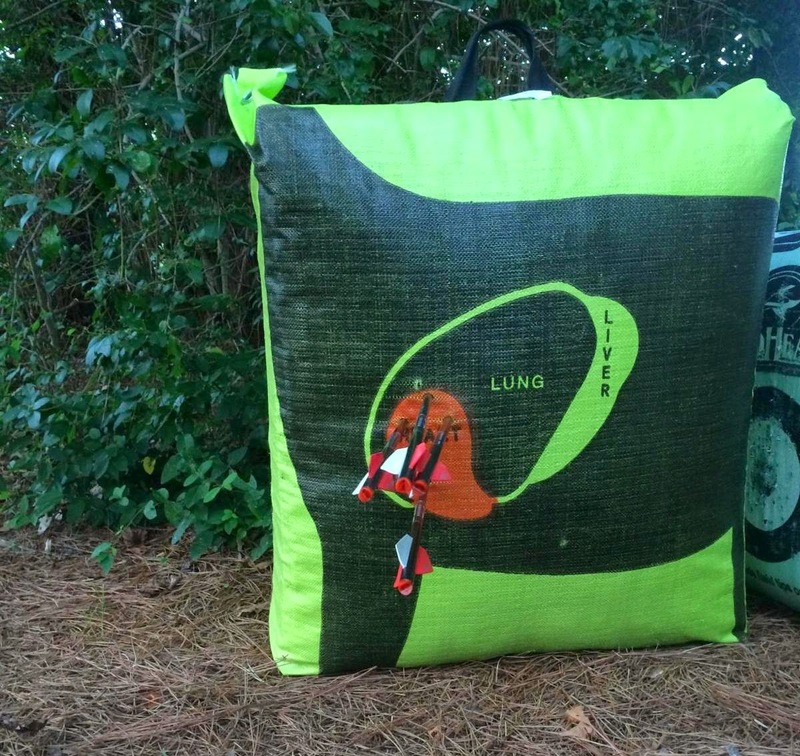 The third picture above is a shot at 50 yards with a slight wind coming from in front and to the right. Shots will never be taken on animals at this distance; however, I did have to win the game - hehehe. Update January 13, 2015 - Barnett's introductory crossbow is now called the Recruit. I would highly recommend the PSE Fang for the same price but much better performance. 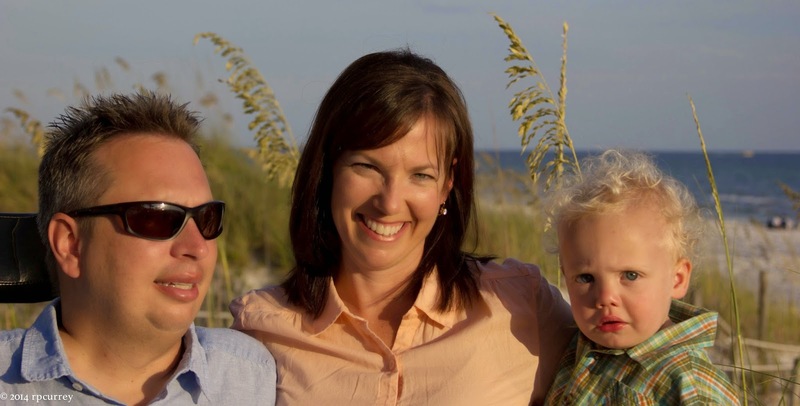 Fresh off of a family vacation to the red-neck riviera resort-town of Panama City Beach, FL. It was a great time and a much needed break to spend amazing moments with my wife and son. 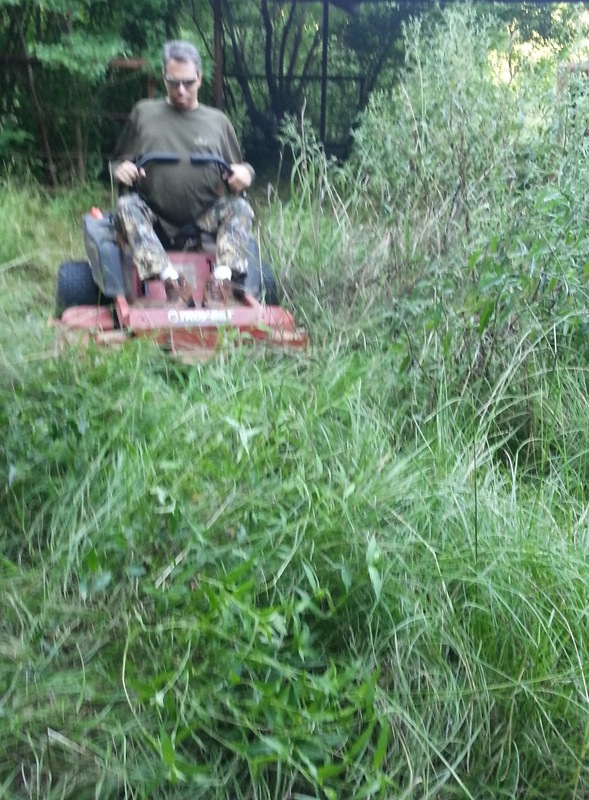 Soooo, with batteries recharged let's get you ready for the upcoming fall hunting season - w00h00! For a very long time, I was envious of bow-hunters. They got to hunt deer early, rarely wear hunters-orange, and usually did very well. In my teens, I had friends that hunted this way but reality was, and still is, that I simply cannot pull a bow back. Over time guns were also becoming heavy and difficult to manage. So, when I went to college, my hunting career just faded into distant memory. The good news is the sun didn't fully set on my hunting experience after all. In recent years, I have been fortunate to acquire some friends who were avid hunters, and they reignited the bug in me. With some assistance, I have returned to the field, and it has been a blast - no pun intended. One in particular, Kyle, is a bow-hunter and kept insisting that I should look at a crossbow as my option "A" instead of a rifle. At our local Academy Sports and Outdoors, we were shopping for fishing lures and decided to just take a look at the crossbows. The young man behind the counter saw me and immediately became excited. He told me how his father was also in a wheelchair and that he uses a crossbow and quite effectively. Ahh, the sun is shining again! After holding one and looking through the scope I was falling in love, but the price-tag was causing my heart to have palpitations. He then told me about his father's crossbow. How it was light, deadly and inexpensive...YES!!! Barnett's RC-150 was exactly what I had been looking for. They had just one left and it had been there a while so the price had been reduced. To say the least, I got a great deal and have been extremely pleased with the purchase. Although the box and paperwork says it shoots 18 inch bolts, we contacted Barnett directly and they explained that it absolutely can shoot the more common 20 inch bolts. This saves you from having to get the longer shafts cut down to 18 inches and makes it easier to find an arrow you might like. 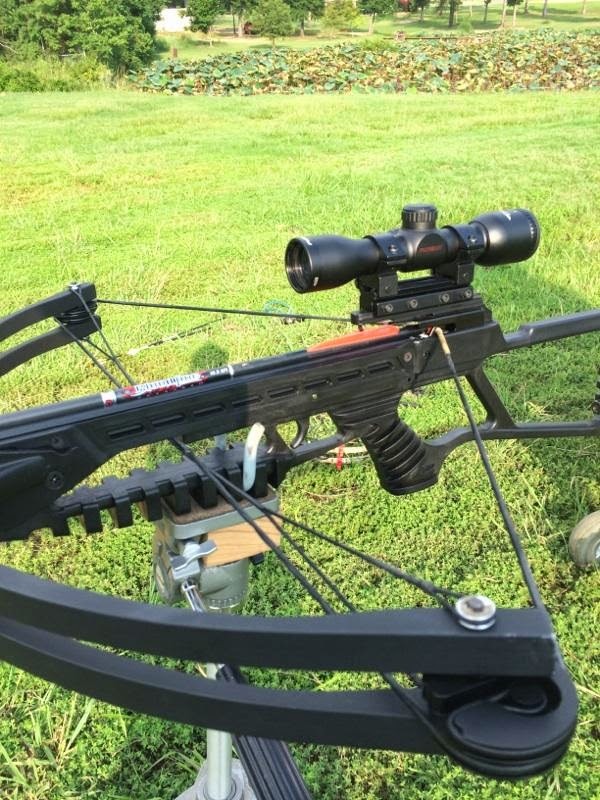 So what are the advantages of a crossbow over a rifle? For starters they are very similar. Archery can be difficult because there is a certain amount of feel that goes into it. With a crossbow, you can take all of your knowledge from the land of guns and bring into the world of archery which makes the transition smooth. Secondly, they are different - LOL! I know...I know, it sounds like I am contradicting myself but keep your cammo on, and you will understand. There is no recoil! In rifles, the lighter the gun (which makes it easier for people with disabilities to maneuver the weapon) then the more your shoulder is going to hurt because the recoil is more violent. Not so with a crossbow, there is no recoil, so you can be extremely confident in getting on the weapon and not hurting after you have shot for hours. Also, the trigger squeeze is a bit different. If a rifle is truly field ready, a gentle amount of trigger pressure will discharge the weapon. A crossbow is designed around tension and the future release of that tension. The bow string sits firmly on the release mechanism and holds all of that potential energy. In turn, it requires more trigger pressure to release it. This however is not a downfall but rather something that simply takes some practice getting accustomed to. The last big difference is that a crossbow can never be dry fired (no arrow). You can break the arms of a bow or crossbow by doing this. Be sure to match your arrows correctly to the bow you buy. They require a certain amount of weight called grains to fire correctly and consistently. Ok, so lets say you buy one from Academy or order it online, are there any tidbits you need to know? You bet your sweet bippy there is. First, the arrows that come in the package are absolutely worthless. They will bend after only a few shots, so be sure to pick up some decent bolts. I happen to use Easton Bloodline bolts with a low profile fletching (the feathers at the rear of the arrow). I have shot them repeatedly with no defects. They are strong, dependable and will deliver the impact force accurately so that you humanely kill the animal being targeted. Secondly, the sight that typically comes with the RC-150 is a red dot style. 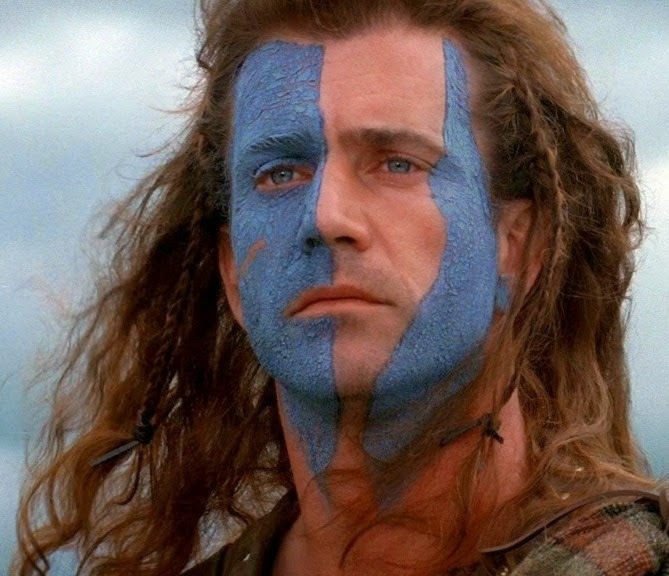 If you can pay to have someone sight it in for you, it will work. I personally like the rifle style scope with reticle lines for a good sight picture. The additional lines helps you range your weapon. 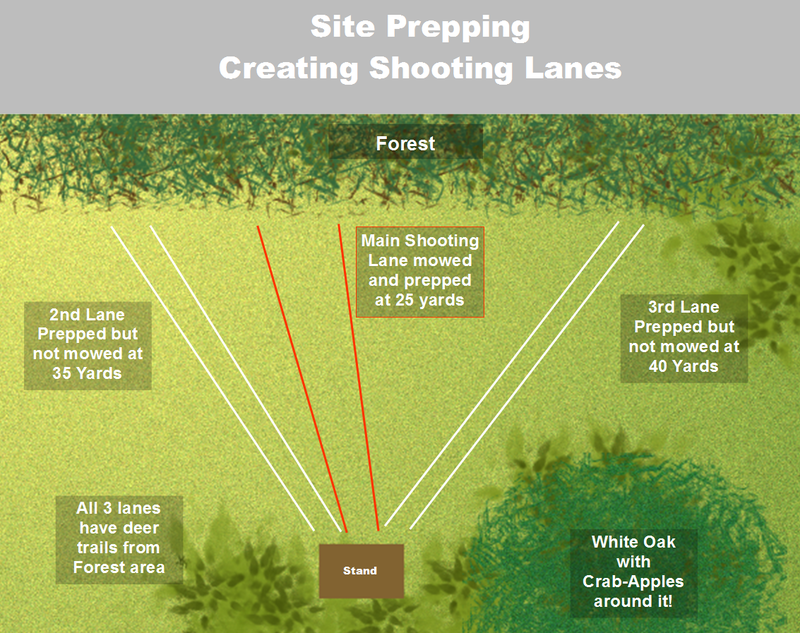 Once you are actually hunting, you KNOW which line is for whatever distance that your target happens to wonder in at. It's less feel and more skill much like a rifle. Lastly, the rail is the part of the bow that you mount your scope on. The one that comes with this crossbow is designed for the red-dot scope in the package. 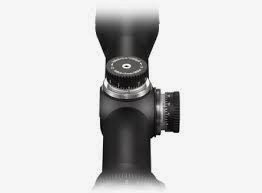 You can either purchase a new rail or get a rail-adapter that will enable you to mount other styles of scopes onto your bow. Remember that the majority of your shots will be less than 40 yards, which means you will not require a super-zoom scope. A 4x32 scope will do just fine and not break the bank. As we close, in case you were curious as to how well you can shoot with this weapon. I wanted to leave you with this image so that you will know that if I can do it...so can you my friend. I can taste deer already! Next week we will be talking about ideas for shooting from a wheelchair and getting your weapon dialed in to make that awesome shot.